※ ‘아시아엔’ 해외필진 기고문의 한글요약본과 원문을 함께 게재합니다. [아시아엔=라훌 아이자즈 기자?·번역 김아람 기자] 인도와 아프가니스탄(이하 ‘아프간’) 국민이 양국을 ‘무비자’로 자유롭게 여행할 수 있게 됐다. 1일 나렌드라 모디 인도 총리와 압둘라?압둘라?아프간?최고행정관이 만나 ‘무비자 여행’을 실시키로 합의했기 때문이다. 이날 비카스 스와루프 인도 외교부 대변인은 트위터에 “아프간과 지속적인 외교관계를 유지하고 있다. 압둘라 아프간 최고행정관은 인도 총리를 만나 향후 양국 관계를 더욱 강화하기로 했으며, 양국 무비자 여행에 합의했다”는 내용을 올렸다. 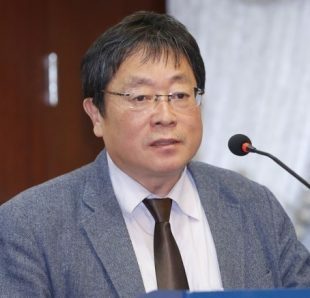 인도 현지언론에 따르면, 압둘라 아프간 최고행정관은 인도가 아프가니스탄의 안보, 사회 인프라 발전 등 다방면에 지원을 해주는 것에 대해 모디 총리에게 고마움을 표했다고 전해진다. 작년 12월 인도는 아프간에 테러방지용 헬리콥터 3대를 전달하는 등 그동안 인도를 지원해왔다. 한편, 아프간 각계 관료들을 포함해 압둘라 아프간 최고경영관은 향후 인도 자이푸르에서 열릴 ‘대테러회의’에 참석할 예정이다. 압둘다 아프간 최고행정관은 이번 인도 방문을 통해, 인도 측 역시 아프간 수도 카불에 방문해줄 것을 기대하고 있다. India and Afghanistan have signed?a pact for visa-free travel by their diplomats following Afghan Chief Executive Abdullah Abdullah’s recent meeting with Indian Prime Minister Narendra Modi during which they discussed key bilateral issues. “Sustained engagement with Afghanistan. 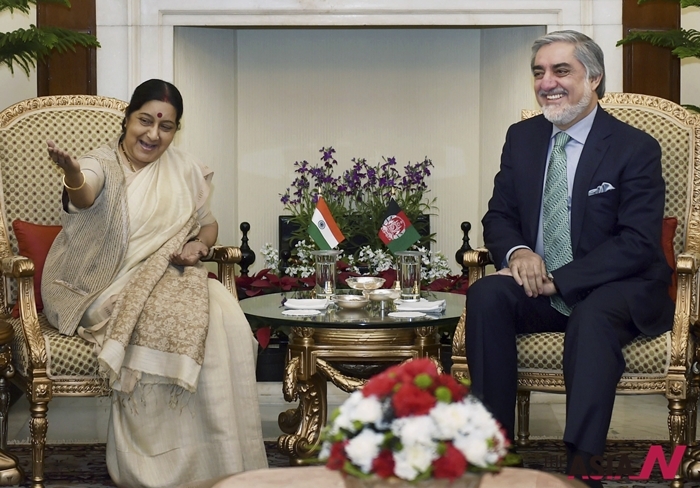 Chief Executive Abdullah meets the Prime Minister… Promoting stronger diplomatic ties… India and Afghanistan sign agreement on visa free travel for diplomats,” India’s External Affairs Ministry spokesperson Vikas Swarup tweeted on Monday. According to Indian media reports, Abdullah thanked Modi for India’s consistent assistance support in various spheres including defence and for meeting his country’s developmental needs. India had given three multi-role Mi-35 helicopters to Afghanistan in December for combating terrorism in the war-torn country. The Afghan Chief Executive Officer and Head of the Council of Ministers is currently in India and is expected to attend a conference on counter-terrorism in Jaipur. His visit to India comes in wake of his Indian counterpart’s visit to Kabul, where he had inaugurated the newly-built Afghan parliament building in December last year.